India is a land of diversity and richness. It is globally renowned for its unique beauty and cultural assortment. 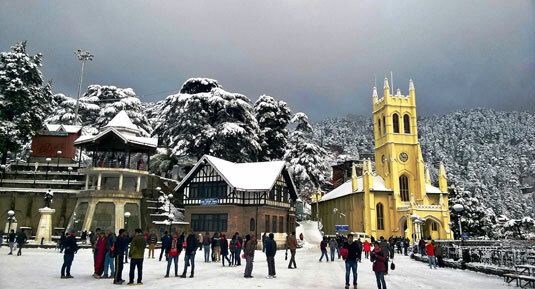 This is why the country attracts tourists from all parts of the world to explore its heavenly atmosphere. However, it is difficult for foreign people to get a proper glimpse of this tremendous nation in given time constraints. A Golden Triangle Tour solves the frets of such tourists. 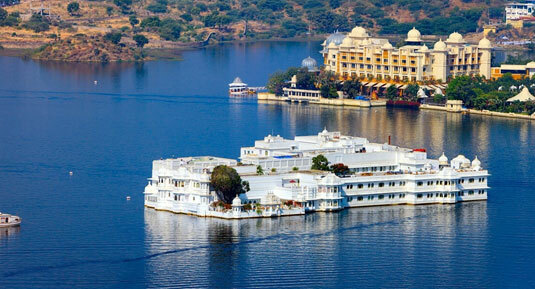 It is a full-fledged package for someone eager to visit and relish the country’s distinctive cultures. 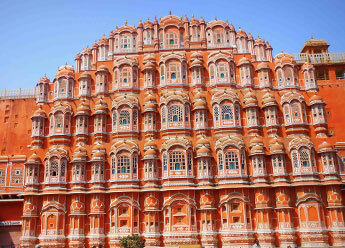 It is absolutely the perfect excursion covering all the major cities showcasing India in the real sense. 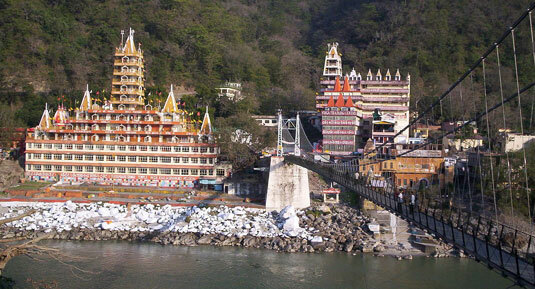 It is one of the most famous tourist circuits of the country. 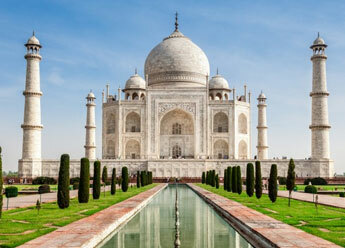 The cities connected by the Golden Triangle Tour are Delhi- the capital of India, Agra- home to the legendary Taj Mahal and Jaipur- the epitome of majesty. 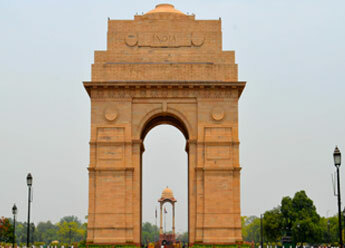 The tourists get a taste of British, Rajputana and Mughal royalties in the course of this tour. 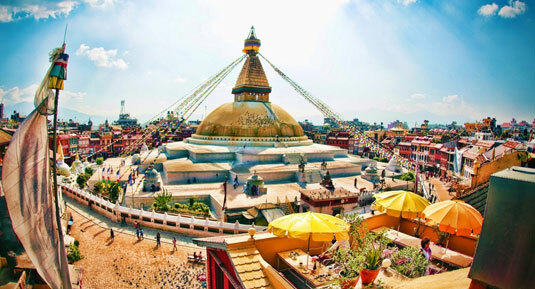 For those who desire to further discover the magical country can opt for extensions to the conventional Golden Triangle Tour according to their preferences. We provide a range of choices feeding to the interests of all the tourists. 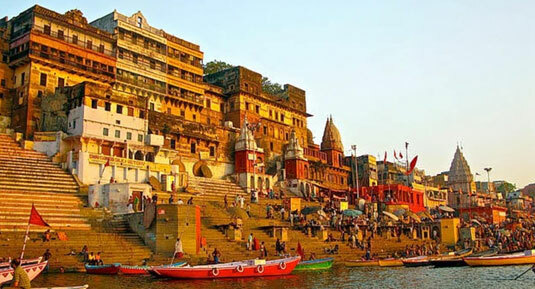 Golden Triangle Extensions gives a golden opportunity to visit amazing cities like Varanasi, Ranthambore, Mumbai, Amritsar, Shimla and many other. You are exposed to a plethora of experiences fused with memorable memories with these thoughtfully crafted Golden Triangle Extension Tours. You may be a nature enthusiast, history lover or spiritually inclined, you are sure to filter out your perfect trip package. 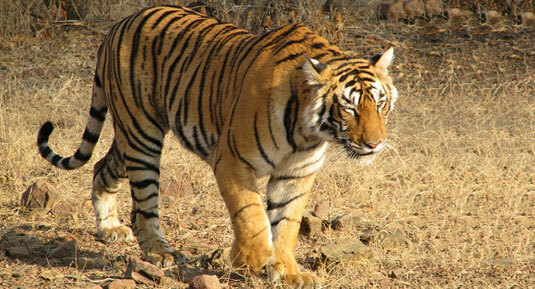 Ranthambore is a perfect option for nature lovers to explore precious flora and fauna amidst unique royal Bengal tigers. 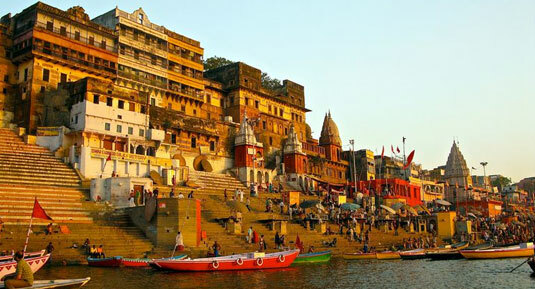 Varanasi, on the other hand, serves spiritually inclined people as they can absorb the rich ancient beliefs prevailing in India. 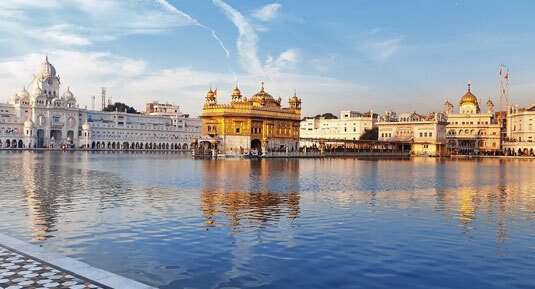 Discover your calling and choose your ideal Golden Triangle Extension Tour with the best India tour operators! Delhi - Jaipur - Fatehpur Sikri - Agra - Varanasi - Delhi. Delhi / Agra / Abhaneri / Jaipur / Mumbai. Delhi - Agra - Pushkar - Jaipur - Delhi. Delhi / Jaipur / FatehpurSikri / Agra / Delhi / Rishikesh / Delhi. 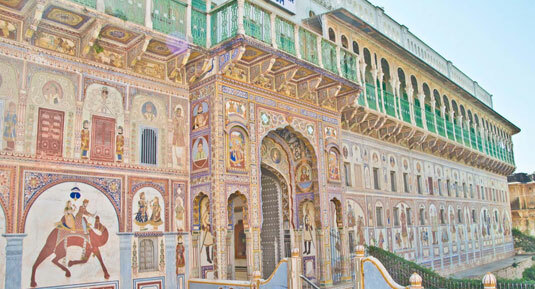 Delhi –Mandawa - Jaipur – Agra – Varanasi Tour. 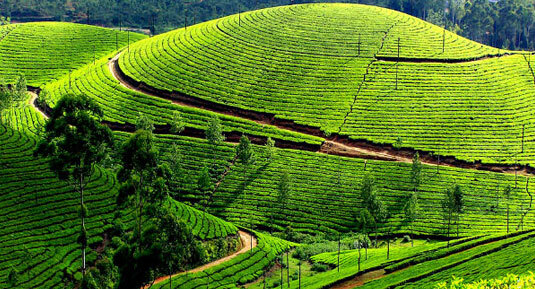 Delhi - Agra - Jaipur - Cochin-Munnar - Thekkady. 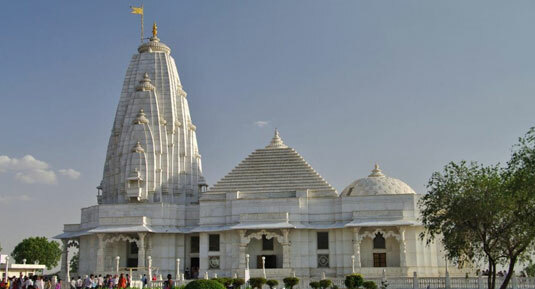 Delhi - Agra - Fatahpur Sikri - Abhaneri - Jaipur - Delhi - Kathmandu - Pokhra - Delhi. Delhi / Agra / Fatehpur Sikri / Abhaneri / Jaipur / Chittorgarh / Udaipur / Pushkar / Delhi. 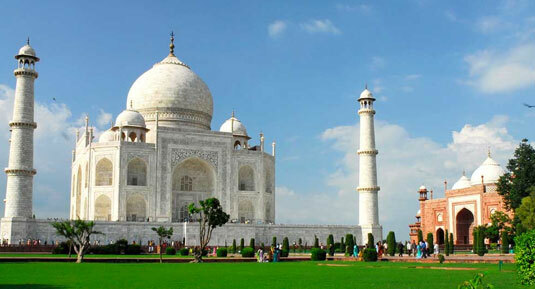 Please take some time and go through these tour packages which are undoubtedly the best golden triangle tour packages available. 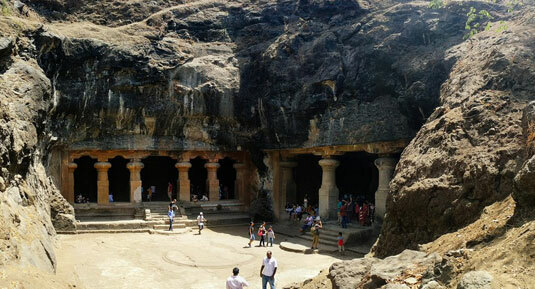 Feel free to contact us anytime if you need any further details regarding these tour packages, we are available 24×7 to provide you answer for every little question that you have. 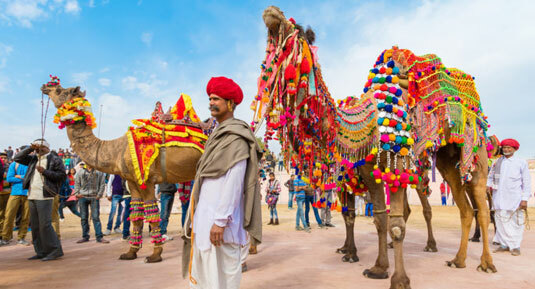 We hope that you choose one of these packages which will allow you to experience the true beauty of India with the best India tour operators that will remain embedded in your memories forever.